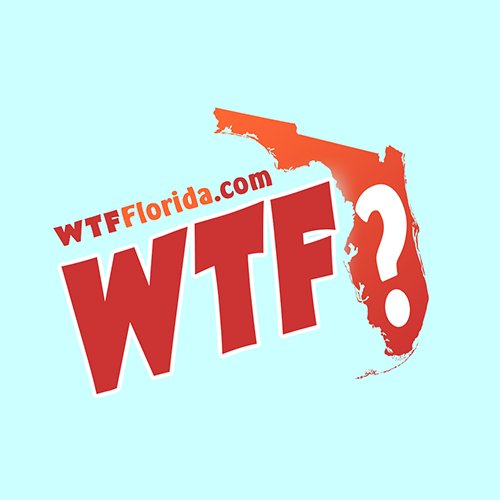 Tallahassee (WTFF) – Two bills have been filed that would essentially make marijuana legal in Florida for adults over 21 years of age. HB 1117 and SB 1780, the matching “Adult Use Marijuana Legalization” bills in the House and Senate, lay down a ton of ground work, and succinctly detail a complete route towards the decriminalization of cannabis products, for personal use and in business. The bills are very thorough and reference a whirlwind of 24 statutes that are intricately connected to and affected by archaic anti-cannabis laws. Mike Grieco and Carlos Smith sponsored the House bill. 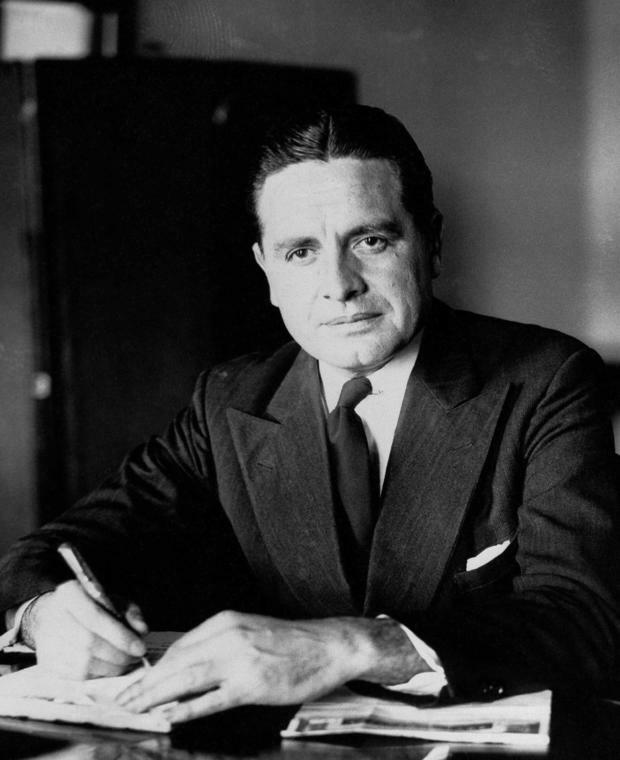 Gary Farmer sponsored the Senate version, which was co-introduced by Randolph Bracy. Here’s a breakdown of what the new law would do, if implemented as it’s written now. Racist Americans took the bait and rolled with it, ignoring all factual evidence indicating that cannabis was harmless and in fact helpful. 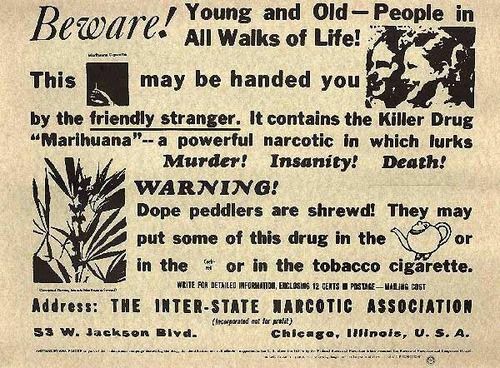 The racist rhetoric was used to implement The Marihuana Tax Act of 1937, which criminalized cannabis and essentially manufactured a drug war that continues today. “Studies” on dogs were performed to “prove” that marijuana was harmful, providing preposterous “evidence” to claim that “[c]ontinuous use will tend to cause the degeneration of one part of the brain,” even though the scientists admitted that “only about 1 dog in 300 is very sensitive to the test.” The doctor in charge really had no knowledge of what effect the drug had on the dogs, since he was not familiar with the psychology of dogs. Defines vocabulary and provides definitions and language regarding marijuana and its establishments and sales. Allows anyone, 21 and up, to cultivate up to 6 plants, and have up to 2.5 ounces of marijuana in their possession for use or transport. Establishes noncriminal penalties for violations of local policies. Seems to allow local governments to set policies that work well for their community. Sets up licensing policies and procedures for retailers. Establishes 15% revenue tax to go to the Division of Alcoholic Beverages, Marijuana, and Tobacco. Adds edible cannabis stores to the “food establishment” category. Slashes old laws to allow food prodcuts with marijuana to not be considered “adulterated” by the presence of cannabis. Links to HB 1119, which details the taxes and fees. Prohibits sales between 1 a.m. and 6 a.m. Prohibits smoking in public places. 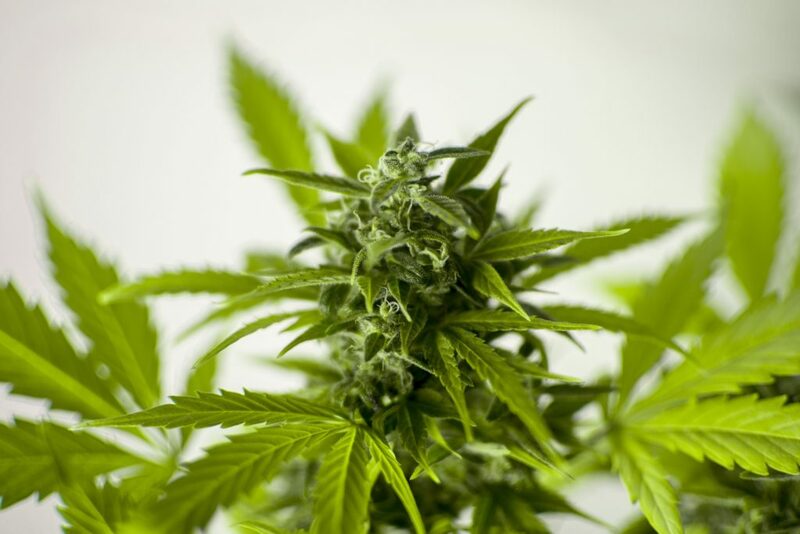 Generally, the same rules that currently apply to cigarettes will apply to marijuana. We encourage everyone to read HB 1117 or SB 1780 themselves to get the full idea.